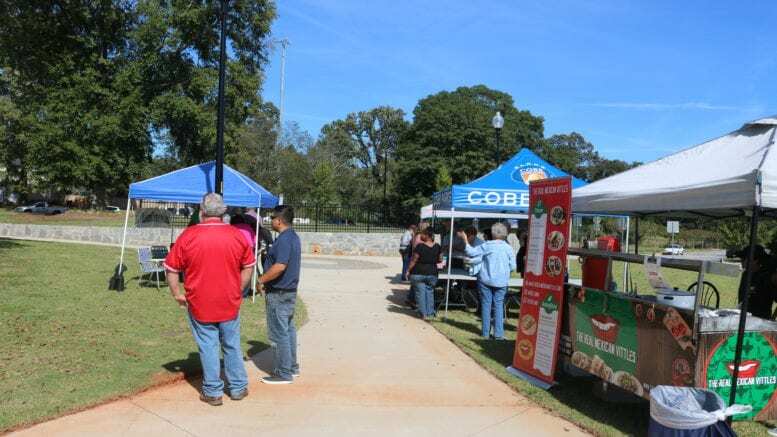 Cobb PARKS was on hand to gather community input on the planning of Mableton Town Square, a county park adjacent to Mableton Elementary School. Representatives of the Mableton Improvement Coalition and Friends of the Mable House were also there to talk to residents and answer questions. He said the range of ideas from neighbors had included the fish pond, benches, a concert bandstand, a family pavilion, and a dog park. He said a fish pond or a dog park would reduce the available space for other uses, but that his department would take all the ideas and see what would work in a park of that size. 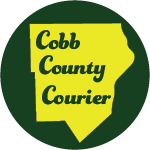 Be the first to comment on "Cobb PARKS gets Mableton Town Square input"